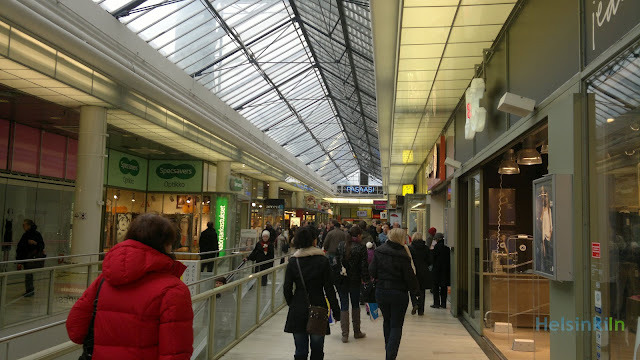 Did you know that Helsinki has the biggest shopping center in the Nordic countries? Itäkeskus in the eastern part of the city is not only big; it’s also the oldest shopping center in the Finnish capital. Its first part Pasaasi was built in 1984 and has been extended twice (1992, 2001) since then. But especially since the older parts haven’t been undergoing any big renovation and the shopping center is located in one of the poorer and more problematic areas of the city, its reputation has suffered lately. To make it more attractive to visitors again a big media campaign was started this year. Along with that came also a new name. 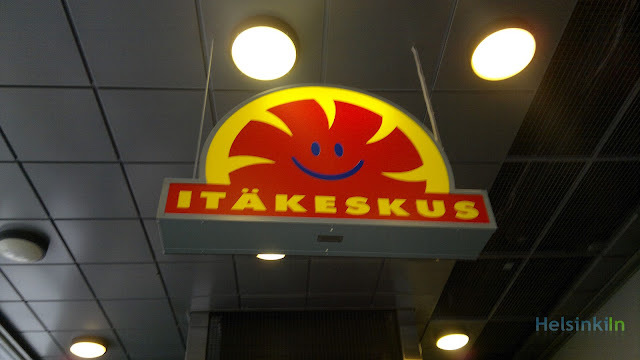 Itäkeskus is now Itis. Coming up with the name was simple and at the same time quite clever. 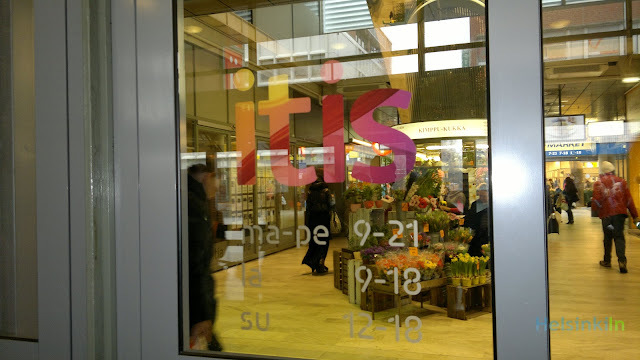 Itis has always been the nick name for Itäkeskus among Helsinki locals. A new name normaly also suggests a new look and a more modern appearance of the whole center. So far there is not much changed visible though. But renovations are in full process and should be finished till summer this year. Itis is anyway worth a visit. Apart from its shopping possibilities it also has its very own atmosphere that differs a lot from what you can find in the center. If you want to see a different Helsinki and get a glimpse of what the eastern part of the city is like you should take the Metro and spend an afternoon at there. "Coming up with the name was simple and at the same time quite clever"
Nah. Simple: yes. Clever: no. The new name is stupid and trite. A change only for the sake of change. That's always stupid. I am tempted to think Itis sounds like Arthr'itis'. 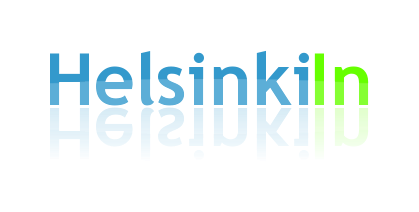 But I guess if it is a slang term like Linsi, Curvi or other places to describe Helsinki it can work.